Perrydactyl | Just another makeup addict. Happy Valentines with a little love from Jake. Not my favorite product. I’ve tried using this in a couple of different ways but I just don’t think it is meant to be. I think this product may work well for other skin types but on me it was a horrible greasy mess. 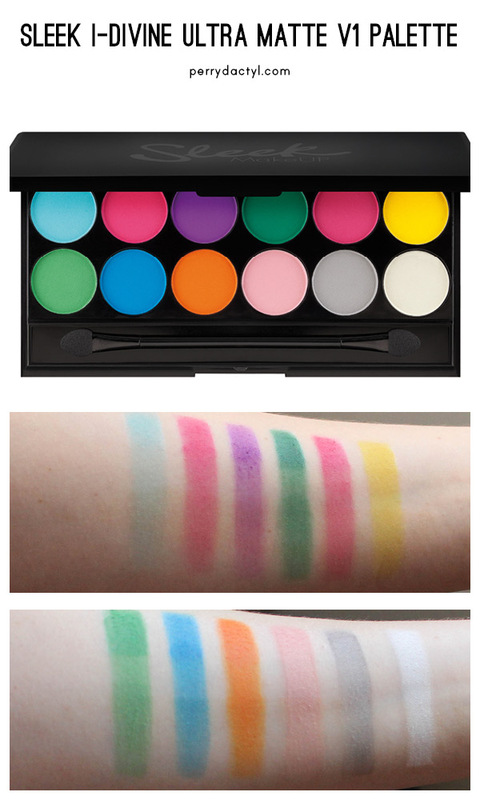 Lightly pigmented. 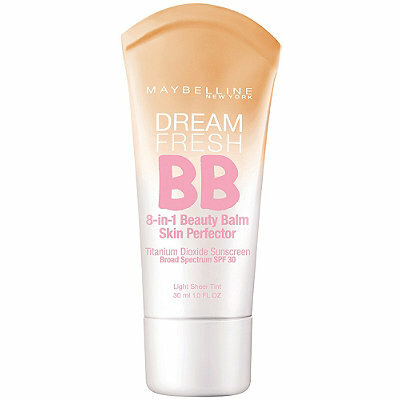 Nothing super heavy or cover all imperfections but really what do you expect in a BB cream. It evened me out without making me look sallow and sick. Greasy, and smells like sunscreen very strongly. 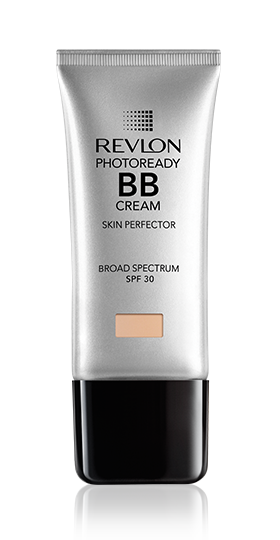 I had high hopes for this product because I have liked Revlon foundations in the past but this was seriously horrible. I hate the smell of sunscreen and this smells of it so heavily that I was catching whiffs of it all day long. Just Bleh. On my skin it was greasy but even. I don’t have particularly greasy skin in general (I tend towards the dry end of things) but this just made me look like I was about to break out all over. Or had been sweating for hours. mattifying powder from elf and it did help with the greasy factor and probably also with the longevity. I don’t know how well this product would hold up in the heat. It feels like there would be some major melting. I applied this with my CLEAN fingers. I cannot stress enough how important the clean part is. I used no primer and smoothed it out over my skin. Just a little tube. Easy to get product out of and at the end of its life very easy to cut open and retrieve the rest. It’s got a sleek silvering that doesn’t look half bad either. This spring has left me totally dry irritated and pink as anything. My skin never transitions well with the seasons but this spring was especially bad. It left me wishing I had minions to stand around and moisturize me. 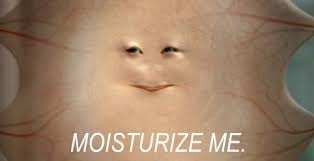 I never thought I would be jealous of a fictional thing of skin but seriously I am. I don’t know why but I have always steered away from anti aging products. In the past the ones I tried always left my face greasy and unhappy. I was dying though or at least my skin thought it was. 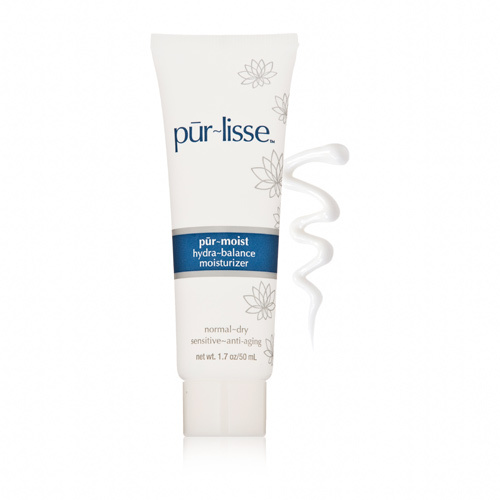 I was desperate and I had this little bottle of anti-aging lotion from a birchbox long ago. So I tried it and it was seriously amazing.